Jaguar first unveiled the XK (or XK8) and XKR models in 1996 as successors for the old XJS models. Ten successful years after that, the second generation was presented at the 2005 Frankfurt Motor Show, with both versions getting facelifts a few years later in 2009. Then and now, the XK and the XKR are two of the most successful Jaguars on the market. The XKR really deserves the logo of the wild cat. 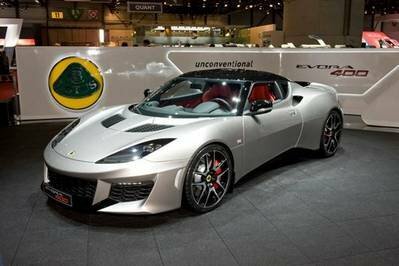 With a 510 HP V8 engine under the hood, it can sprint from 0 to 60 mph in just 4.6 seconds. You might say that the XKR is slower than its competitors, but let’s not forget that the XKR is about $20K less than the cheapest competitor and $30K less than the Porsche Turbo. The model is entering the 2011 model year with the addition of two special editions: the XKR175 Limited Edition, the "XKR Speed Pack," and "XKR Speed and Black Pack". Hit the jump to read more about the 2011 Jaguar XKR. 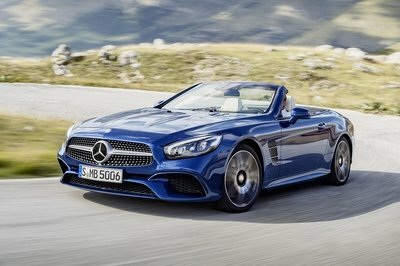 For 2011, customers will be able to choose from two solid colors and eleven metallic exterior colors, with the Kyanite Blue and Salsa being unique for the model. If the customer opts for the convertible version, then they will be able to combine those colors with four standard top colors depending on the exterior shade: Black, Blue, Beige, and Dark Grey. The XKR version will be distinguished by a set of 19" Tamana alloy wheels as standard (or two 20" wheels - dual-spoke Kalimnos and Nevis styles, and 19" Chrome 10-spoke Artura style) and an active exhaust system in which valves open at higher speeds to provide an even more powerful sound. 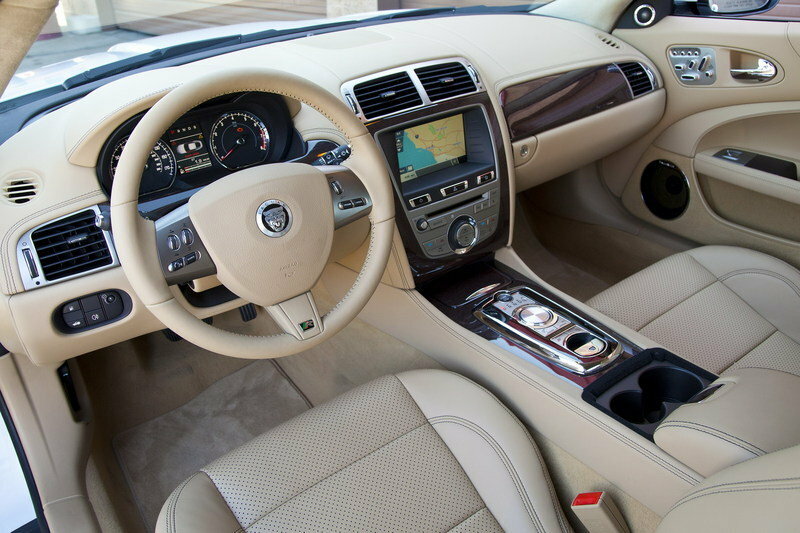 Despite being a sports car, the XKR comes with an interior that combines both sportiness and luxury. It gets luxurious soft-grain leather with contrast stitching offered in three color combination depending on the exterior paint color chosen: Caramel seats with a Caramel upper fascia and Warm Charcoal contrast stitching; Ivory seats with an Oyster upper fascia and Ivory contrast stitching; and Warm Charcoal seats with a Warm Charcoal upper fascia and Ivory contrast stitching. The sporty look is accentuated by a unique R-style seat design and instruments with red pointers, while all models feature a white instrument gauge illumination. The convertible version has a triple-lined fabric roof that can be powered up or down in less than 18 seconds at speeds up to 20 mph. 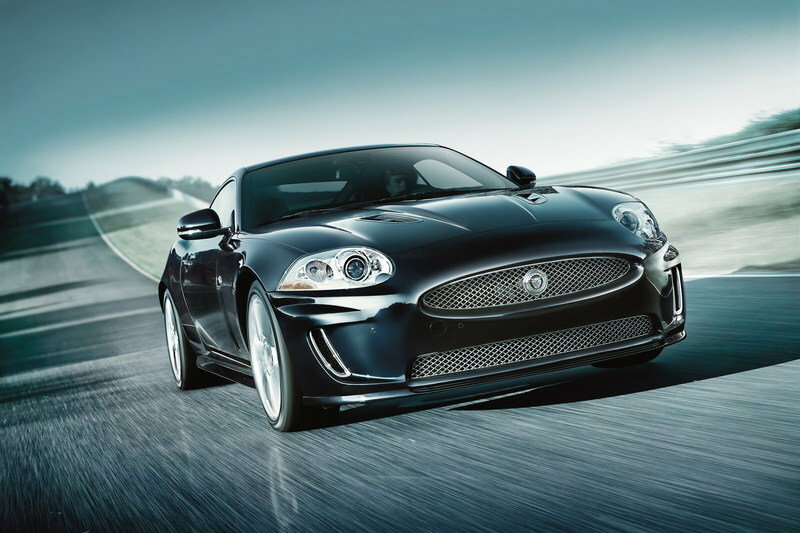 Jaguar unveiled the AJ-V8 Gen III 5.0-liter V8 engines for the XKR’s 2010 model year and it was carried over for 2011. 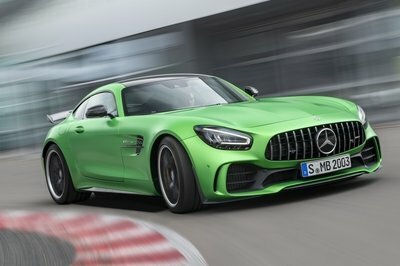 In the supercharged version, it delivers 510 hp and 461 lb.-ft. of torque. A twin vortex system (TVS) supercharger and twin water-cooled intercoolers are efficiently packaged in there as well. 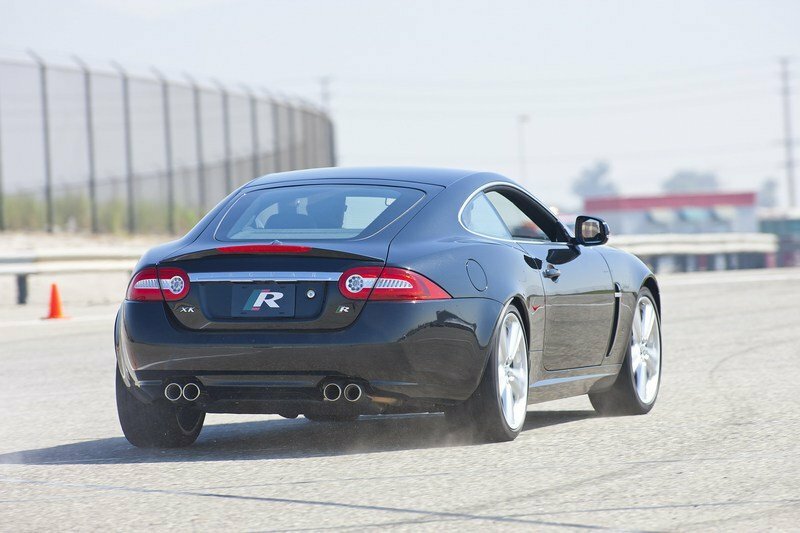 The XKR Coupe can sprint from 0 to 60 mph in just 4.6 seconds. 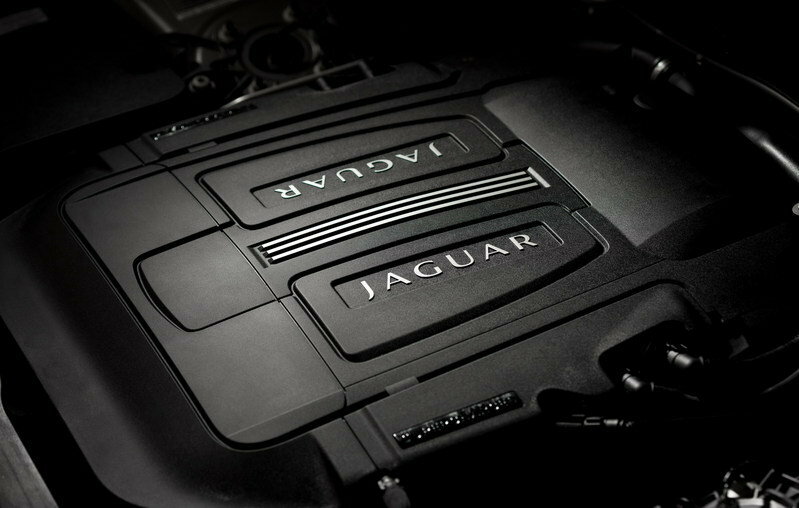 The engine is mated to an electronically controlled, fully adaptive six-speed automatic transmission with the unique cast alloy JaguarDrive Selector as well as the Jaguar Sequential Shift function operated by steering-wheel paddles. 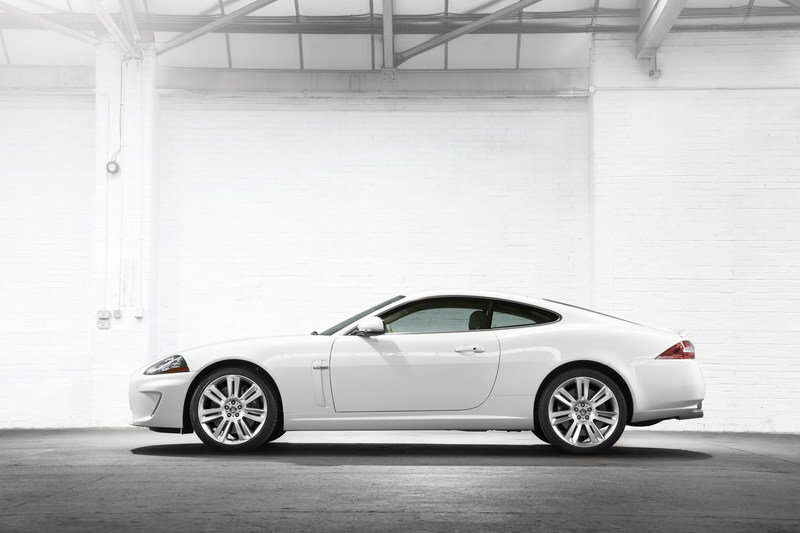 The 2011 Jaguar XKR is on sale at a price of $96,125 for the coupe version and $102,125 for the convertible. The XKR175 75th Anniversary (Limited Edition) is priced at $104,625. Jeremy Clarkson has even said that the XKR is "the easiest car to drive... if you are lunatic." Taking a quick look at the table above, anyone would say that the Jaguar XKR loses the battle against its competitors in a few departments. These people may be right, but many test drives have proved that the XKR handles better than any of its competitors. Jeremy Clarkson has even said that the XKR is "the easiest car to drive... if you are lunatic." That’s a good thing, right? 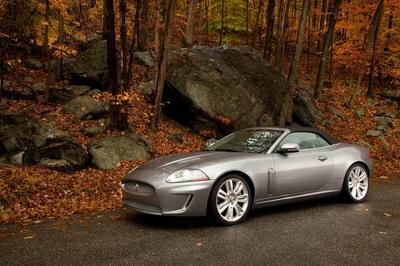 The Jaguar XKR may be lacking in a few areas when compared to some of its competitors, but its luxury is bar none, which is the reason Jaguar was less worried about the car’s extravagant weight, and more worried about living up to the luxury its customers are accustomed to. 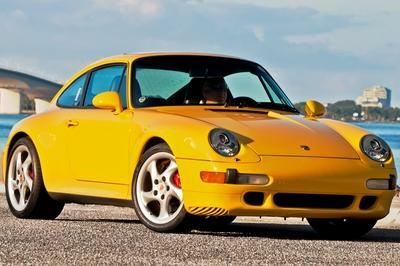 This car is quietly appealing; it was simple but a powerful automobile; this also could much for the taste of women. I love the simplicity of this convertible car but despite that I still find it a very appealing car and the body paint that it had been quite looking great on it. Is it already on the market? Extremely precise and formal standard car. Pretty good with version of white, I like too because its much cheaper and practical. I love the combination of sportiness and luxury on this XK-R. I can’t imagine that sports car will also have this kind of interior features and amenities. Anyway, I also notice that it’s some kind of heavy for a sports car like this. Well, its just okay for me to know that this car has a great power. Speed doesn’t matter if you are going to use the car daily, 5o hp is just enough. And its just bonus that this XK-R comes up with sportier look and fabulous interior. It seems that I am the only one who truly appreciates the Jaguar XK-R. I really knew from the first time I saw this that the car is going to be really great. The interior on this one is actually looking great. I really liked how they have kept it very simple looking, and the central console is really nicely done. I hope they come up with new edition that would actually remove the logo in the middle and people would not mistakenly say that it looks like a Taurus! As I have said before, I am not still that sold with the XKR line. But this one is surely something that has caught my fancy, especially with the white color. In terms of good performance I think jaguar is not that reliable. Its much better to choose from its competitor like the Lexus at good price.